Join us for a relaxed evening of jazz and mob tales! 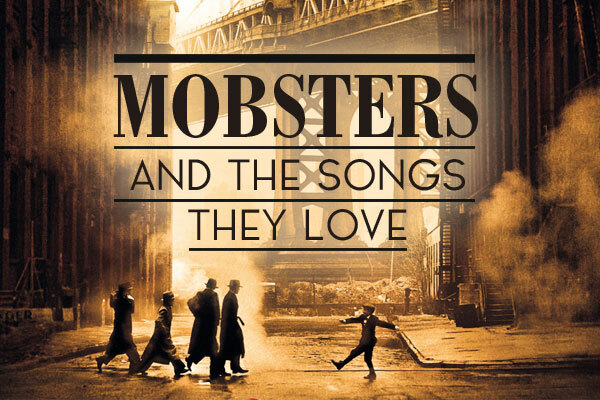 Music by Denis DiBlasio & Brian Betz, featuring Philly Mob stories as told by author George Anastasia. These talented artists will ensure a very special event you don’t want to miss! Brian holds two degrees from Rowan University(BM, MM) and is endorsed by GHS guitar strings. 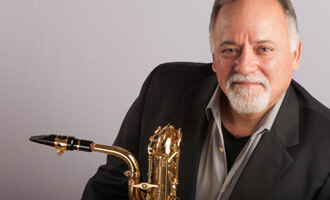 He is a two time winner of the Betty Carter International Jazz Competition (2004, 2007) and a runner up for the 2006 Henry Mancini Jazz Competition. 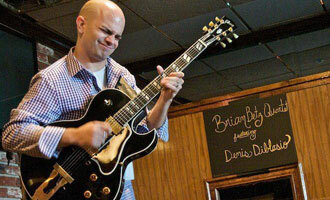 Brian is currently on the facutly at Rowan University where he teaches jazz guitar and improvistion. 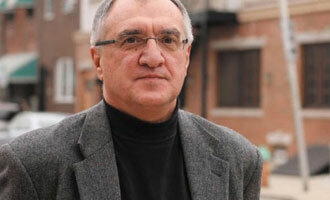 George Anastasia, who spent more than thirty years reporting on crime for the Philadelphia Inquirer, is the grandson of Sicilian immigrants who settled in South Philadelphia. He is the author of six books of nonfiction, including Blood and Honor: Inside the Scarfo Mob—the Mafia’s Most Violent Family (which Jimmy Breslin called the “best gangster book ever written”); The Last Gangster; and The Summer Wind: Thomas Capano and the Murder of Anne Marie Fahey. He lives in southern New Jersey. *Tickets will not be issued, we will take your name at the door.